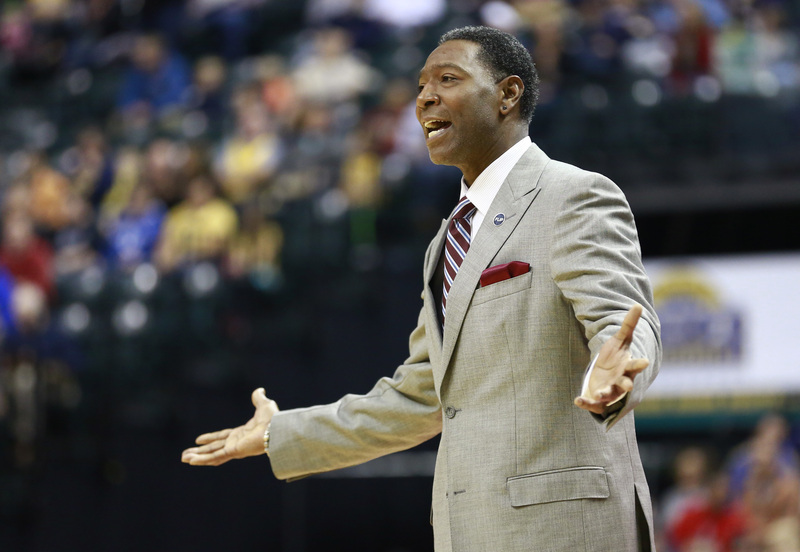 University of Memphis assistant coach Sam Mitchell, who played 13 seasons in the NBA was a guest on the latest episode of ‘Express Yourself with T-Ramone and ‘Sco’, hosted by veteran sports writers Tim Turner and Roscoe Nance, Wednesday at 8 p.m. EST. Mitchell, 55, played collegiately at Mercer University and was a third-round draft pick of the Houston Rockets in 1985. talked about this weekend’s Final Four games, his first year coaching on the collegiate level with Penny Hardaway at Memphis, and the work it took him to play 13 seasons in the NBA, and also served as the head coach of the Toronto Raptors and Minnesota Timberwolves. Tim and Roscoe also discussed the Final Four, the collapse of the AAF football league, and Zion Williamson’s pro prospects. Click the link to hear the show.